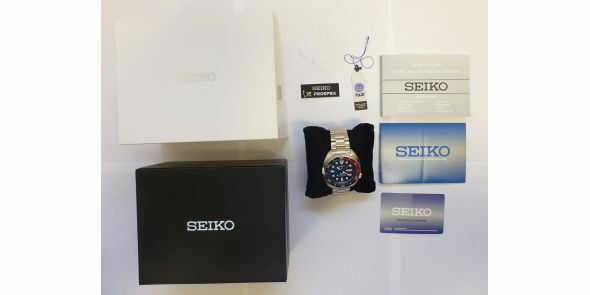 Used but mint condition and barely worn unused Seiko PADI. 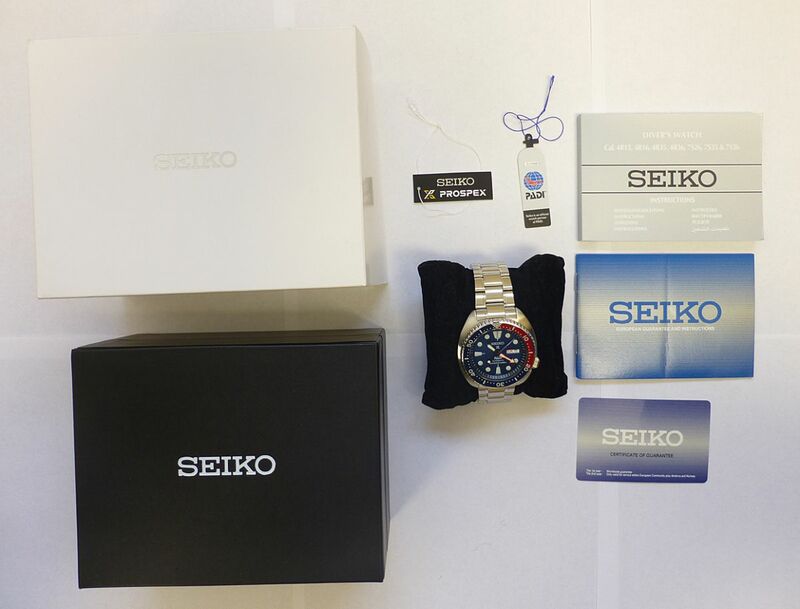 Orignally purchased September 2017 so just 2 months old when taken into stock, compelte with box and papers. 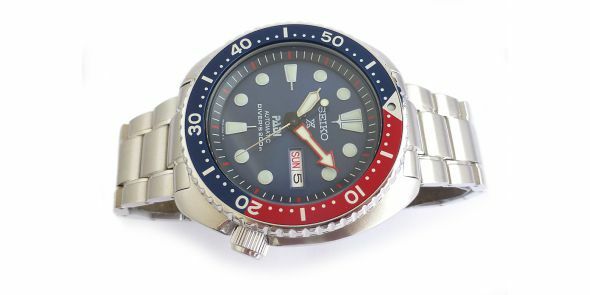 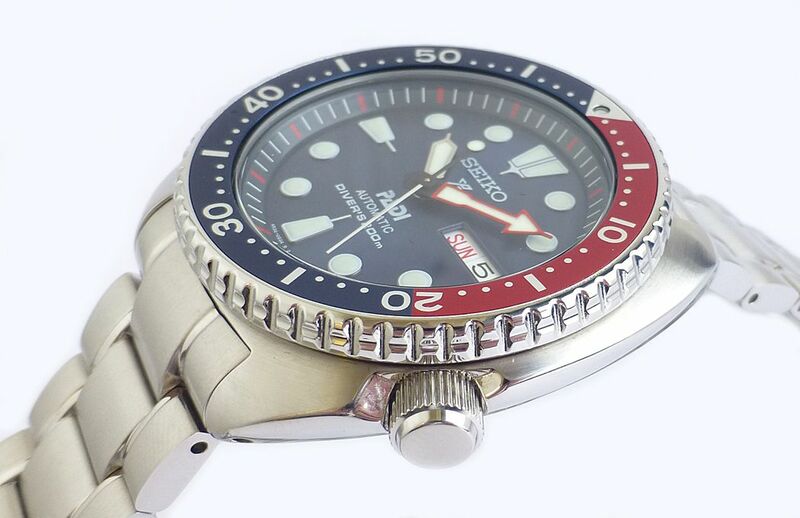 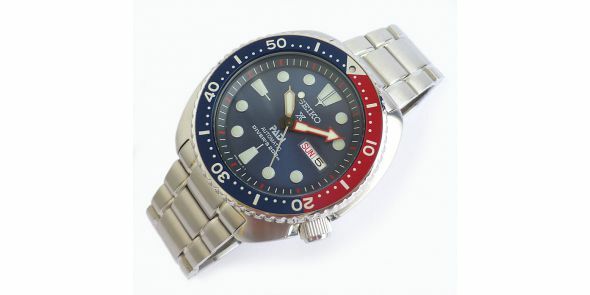 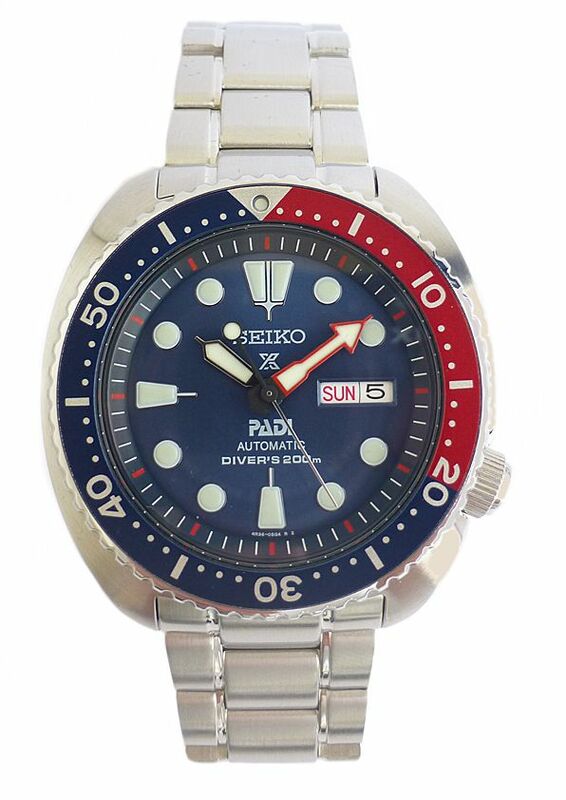 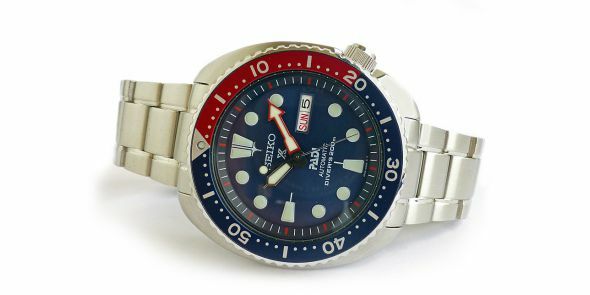 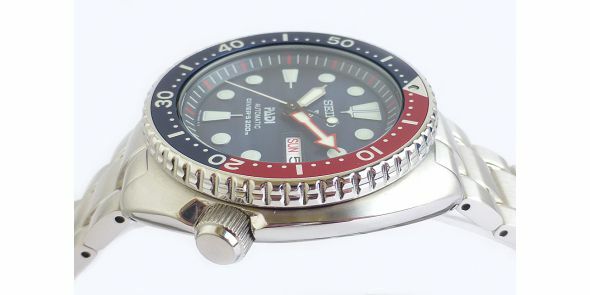 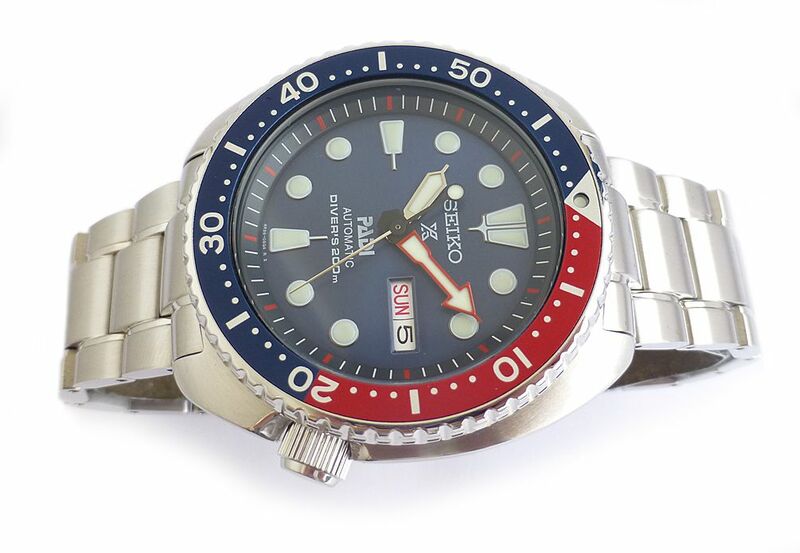 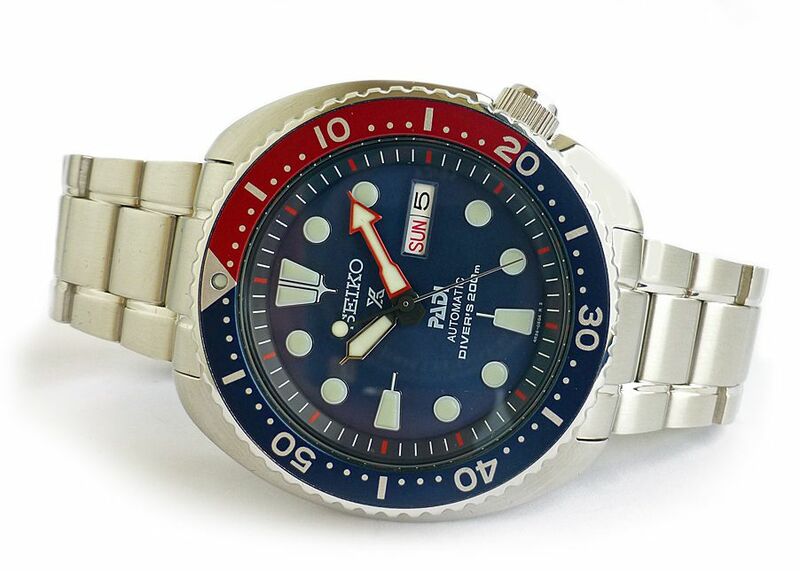 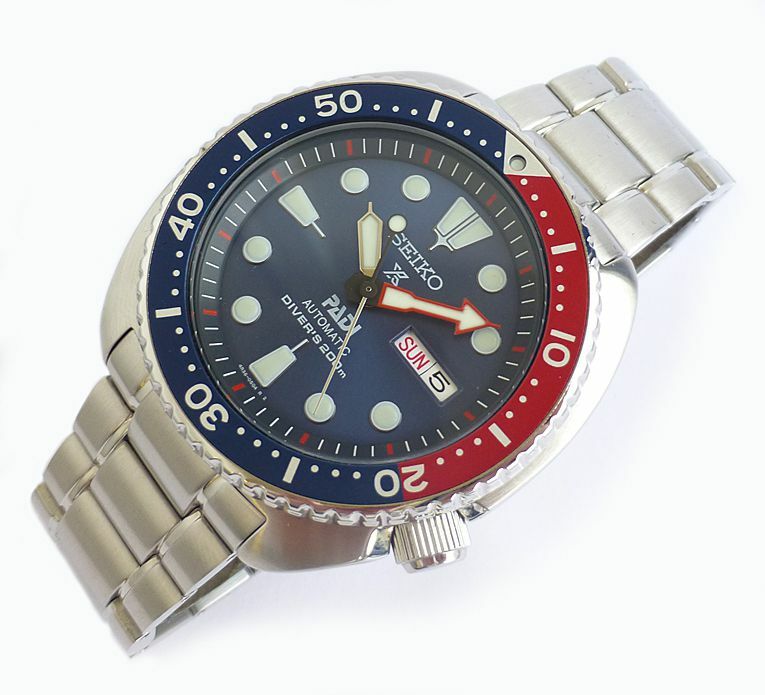 Seiko Watches have been supplying divers timepieces to both professional and recreational divers since 1965, earning a valued trust within the diving community. 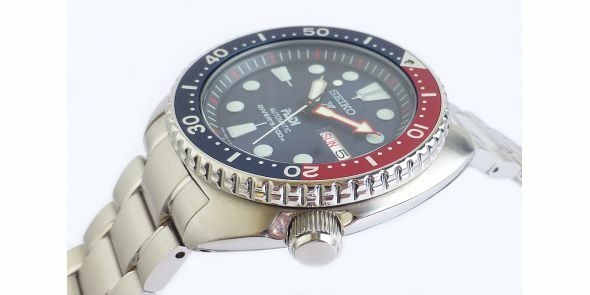 They have revealed some of the best innovations within the industry, including the first titanium divers watch in 1975 and the first Nitrox divers watch in 2000. 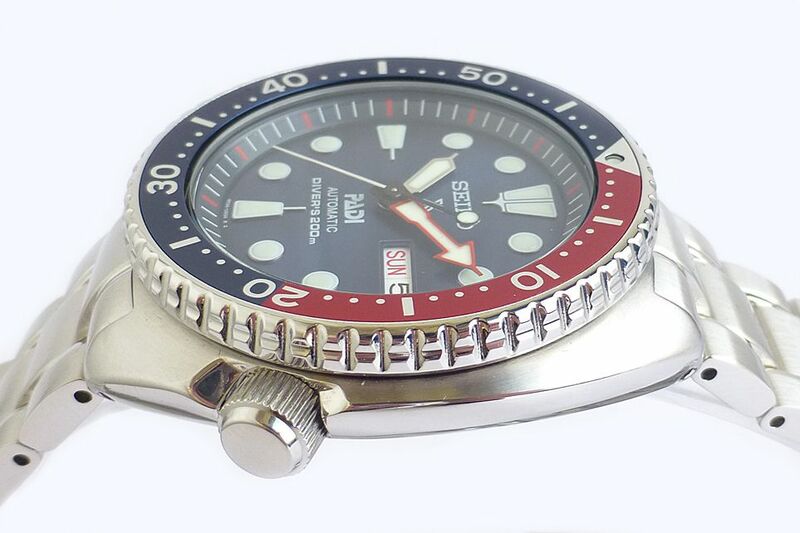 A few months after the first Seiko divers watch was released, two American dive enthusiasts founded the Professional Association of Diving Instructors, an organisation that ensures the safely and enjoyment of divers while protecting the treasured marine environment. 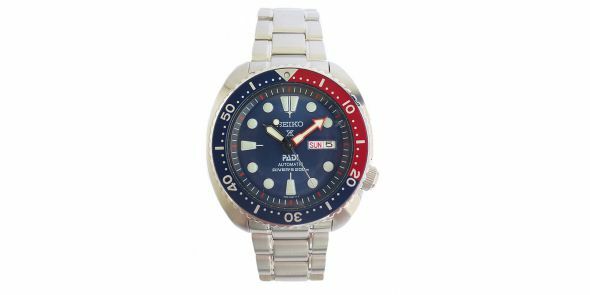 With a shared passion for these values, Seiko have released this Seiko Prospex PADI Automatic Diver Special Edition watch.